Thank you to Target for sponsoring this post. I can never walk out of Target with just one thing! Oh, winter–my skin’s least favorite time of year! I’ve been on the hunt for some new products to keep my skin hydrated in the cold, dry air, and I wanted to share with you some of my favorite tips when trying a new winter skin-care product or routine. Think back to last winter: How did your skin react to the change in temperature and humidity? And how is it responding this season? Not every winter is created the same (this year, we’re having El Nino rain in San Francisco; last year, it didn’t rain at all!). Your skin-care from last winter may need to be updated to help prevent this winter’s skin issues. 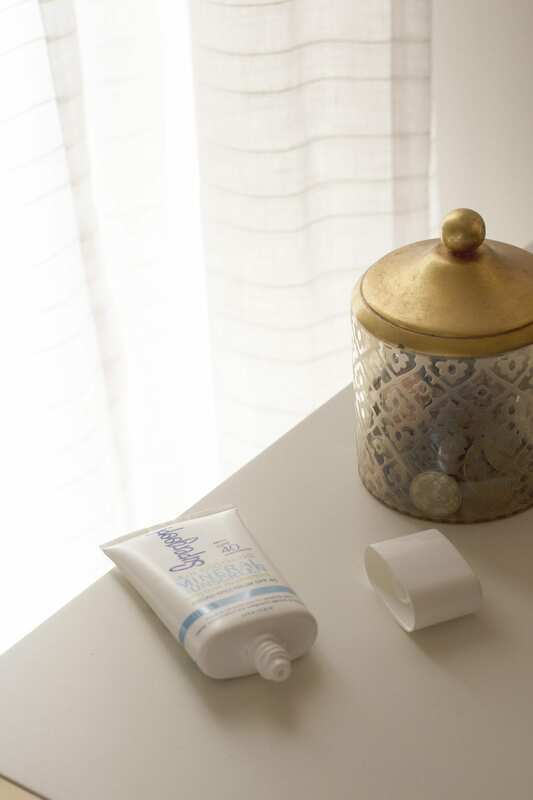 If you’re trying to find a new brand of skin-care for your regime, consider finding a brand with a trial-size or travel-size set so you can test out a brand before spending a pretty penny on it. 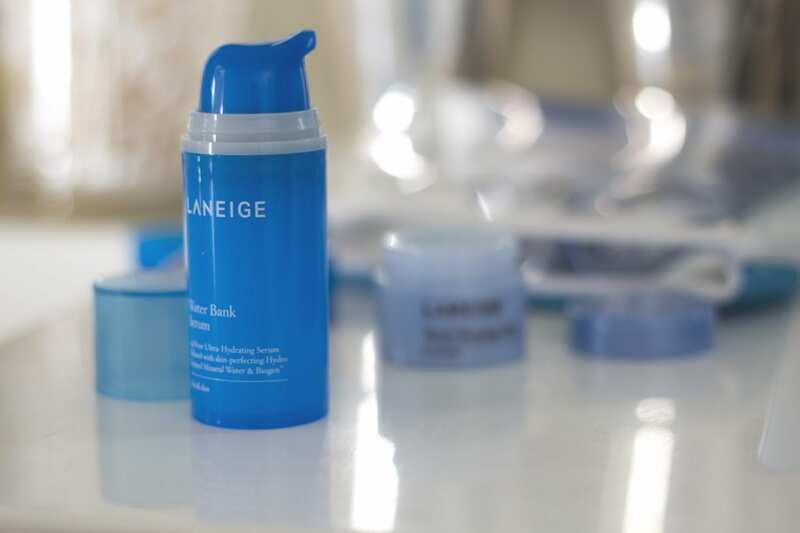 The Beauty Concierge at Target recommended this Laneige trial-size set to me for my recent trip to Chicago. Knowing that my skin was going to experience way different weather than what it’s used to (yikes….7 degrees?! ), I like being able to snag products perfectly formulated for my need. 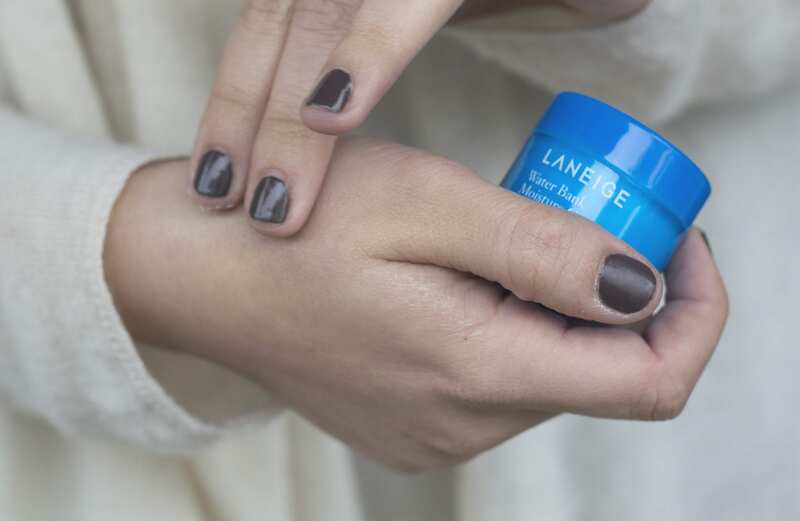 My Target Beauty Concierge recommended this Laneige set for my cold-weather trip because it packs a lot of moisture into your skin—crucial for cold winter air and drying indoor heating. Plus, if you’re looking for a travel kit, this one is already packed and TSA friendly! I’ve been guilty of this one before. When a product is recommended to me, I think of it as a miracle product and expect it to change my skin overnight. Wrong! Many skin products need a chance to work their magic—one of the reasons I’m not the biggest fan of single-use samples. How are you supposed to even see what the product does for you? Give yourself a week to try any new skin-care product or routine to see how your skin reacts to it. Obviously, if a product causes a rash or major irritation, use your best judgement about continuing to use it. And last but not least! Protecting your skin from the sun is just as important in January as it is in July. The weather may be cold, but the sun still has strong rays to protect ourselves from. Opt for a facial-formulated sunscreen that won’t clog your pores and provides 35 SPF or greater. How many of these tips do you already do? What other ways do you save your skin during the winter months? I think that it’s such a great tip to try a sample size. Nothing worse than buying a big bag or bottle of something and discovering you hate it. Or worse buying 2 and hating it. These are all great products! I love the Supergoop!! Thank you for sharing your Winter skincare routine! This is SO important – my skin gets so dry in Chicago in winter! That Laneige set is SO good!! Their overnight moisture mask is the best thing ever. Great tips – especially the travel-sized product tip! I always buy travel sized items to test them out before committing to the full size! That Laneige travel set is in my Target.com basket right now! My skin is super sensitive and gets especially cracked and irritated during the winter. I wish everything were available in trial size to try first – it’s such a smart idea! I’ll have to check out the Laneige travel set. I travel a lot and need lots of great travel size products for different climates. Thanks for the tip! Great tips, I think I most of them except for the trying out the trial size – which I should start doing! My skin type seems to be dry and dryer during the winter months so I have to step up my moisturizing game.